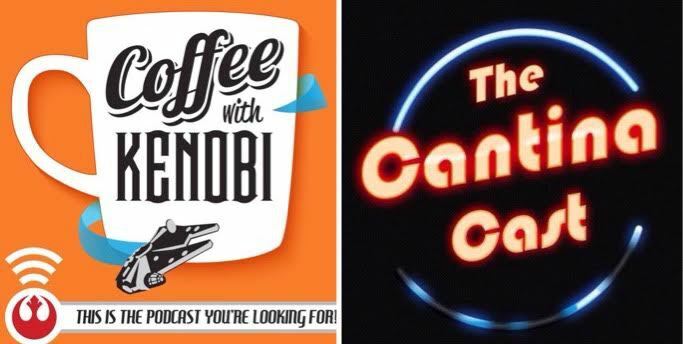 After having Mike and Joao of The Cantina Cast on the most recent episode of Coffee With Kenobi, Dan and Cory head over to their show for part two of a podcasting crossover event. The discussion for this show is ‘Spoilers v. Non-Spoilers’ — Timely considering some of us have had to avoid recent leaks! You can listen to part two of the CWK/TCC crossover here. Find The Cantina Cast on iTunes, Libsyn, and Stitcher.